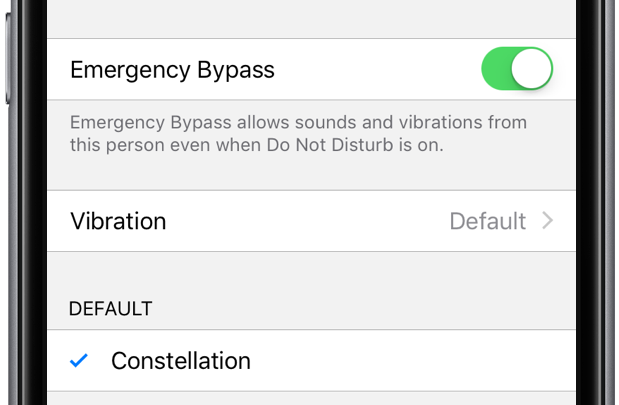 Apple is apparently planning to bring new options to iPhone and iPad users this fall, including new Do Not Disturb toggles for further filtering of unwanted phone calls and alerts. 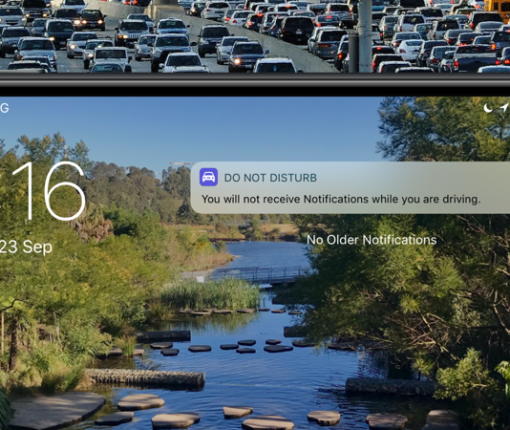 Learn about the new Do Not Disturb While Driving feature: what it is, why you should use it, and how to enable it. 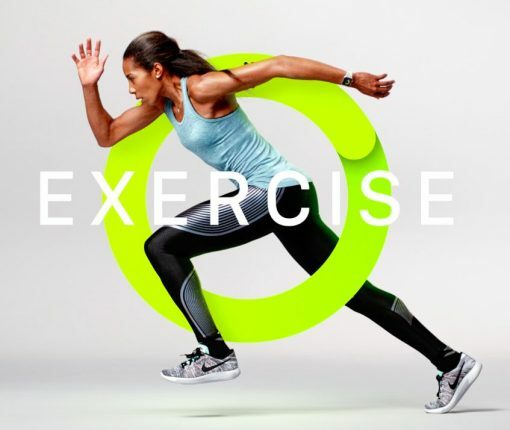 One of the cool new features in watchOS 4 makes it simple to silence all incoming notifications on your Apple Watch as soon as you start a workout, here’s how to use it. 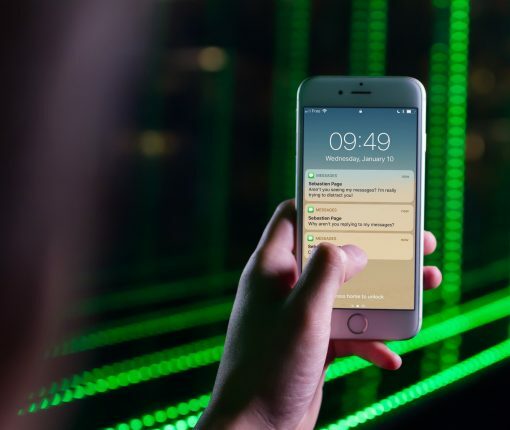 This tweak integrates with your upcoming Calendar events to ensure you don’t get unwanted notifications during important meetings or class sessions. You’ve got to love it when jailbreak developers find a way to turn inconspicuous things into handy shortcuts. They’ve been doing it for years, and now the tradition continues even today with the Yalu iOS 10.0-10.2 jailbreak. A new free jailbreak tweak called Wormhole, developed by candoizo, is the latest to join the bloodline of jailbreak tweaks, as it lets you turn two of your Control Center toggle buttons into 3D Touch-sensitive shortcuts for respringing your device and visiting your favorite website. 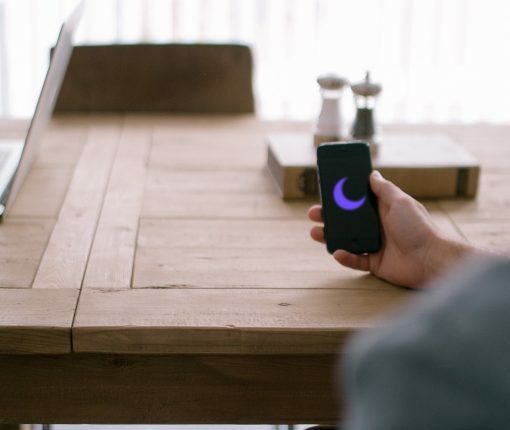 DayNightSwitch is a new free jailbreak tweak that adds a little bit of character to the toggle switches throughout iOS you use on a regular basis by theming their on and off positions to reflect day or night. 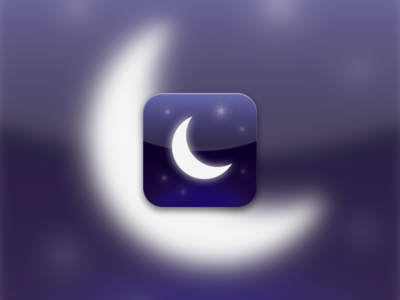 With the tweak installed, you’re going to notice switches that get toggled to the “on” position display a blue sky with a little Sun and cloud icon, and switches that get toggled to the “off” position display a black sky with a little Moon icon and stars in the background. 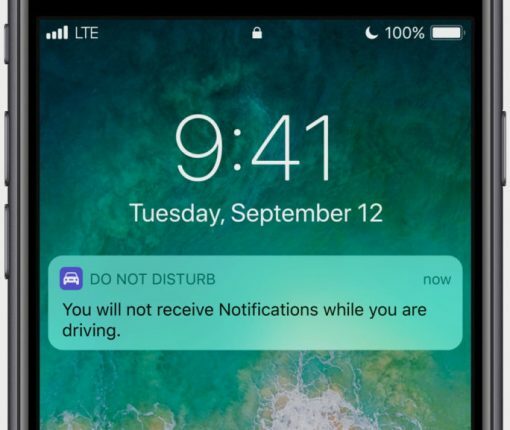 Do Not Disturb is a very useful feature that lets you keep yourself from being notified when you want some time of peace and quiet. Of course, there other times when you want peace and quiet from all apps and notifications, but don’t mind getting notifications about calls from a select few people. 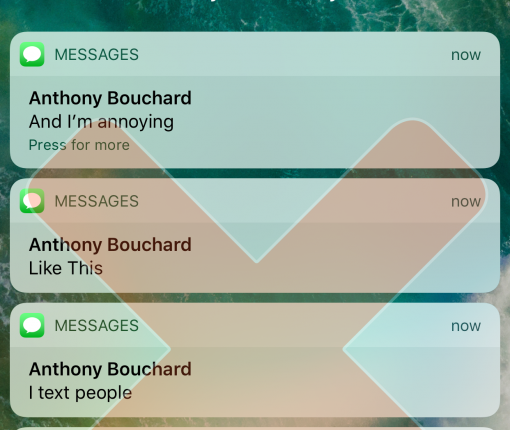 In this tutorial, we’ll show you how to exclude contacts from the Do Not Disturb feature in iOS. Setting a schedule for Do Not Disturb ensures that you won’t be disturbed at a certain time. 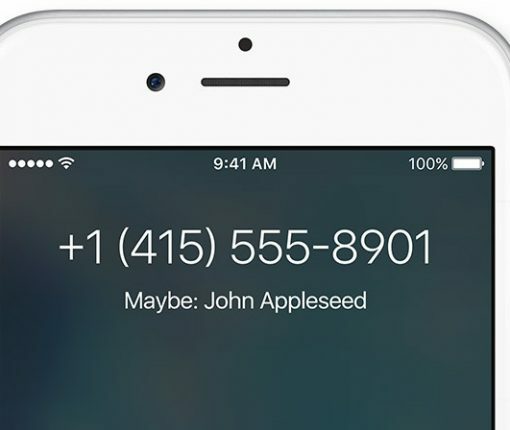 You can do this easily on iOS and Mac, here’s how.